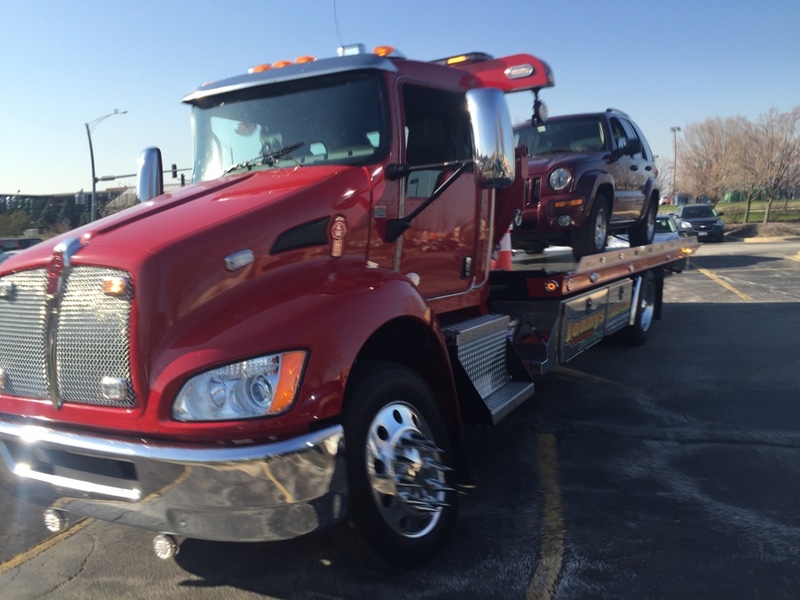 We offer fast, affordable towing in Elgin, IL 24 hours a day, every day of the year. With response times averaging under 20 minutes and $65 services, we are the tow truck service Elgin and all surrounding Chicagoland rely on when unexpected vehicle problems come up. 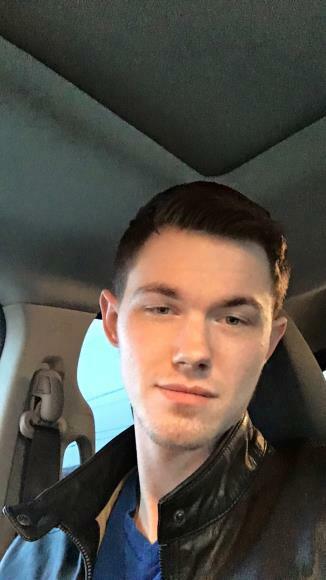 You’ve no doubt seen our brightly lettered, well kept tow trucks up and down McClean Blvd and Rte 31, in the heart of downtown Elgin and and every corner of our fair city. 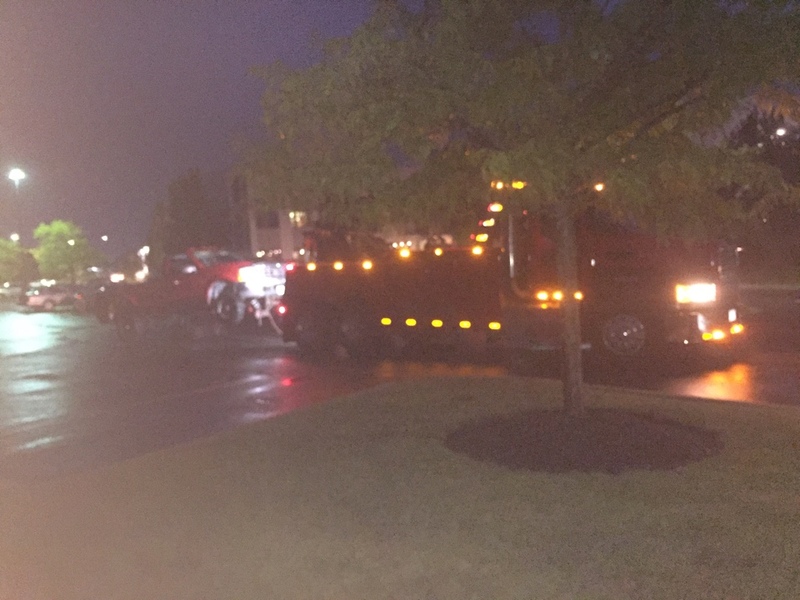 Let us give you the over and above kind of towing service local residents have relied on for over 20 years. 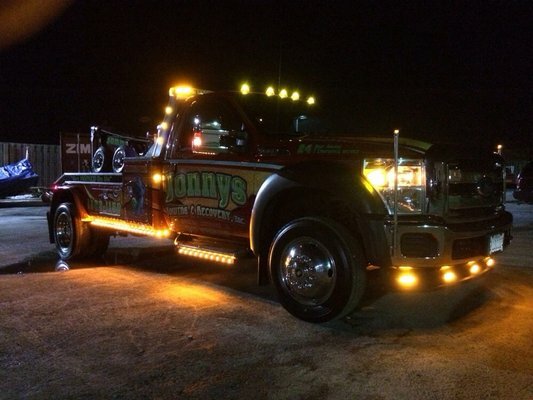 Need 24 Hour Emergency Towing in Elgin? 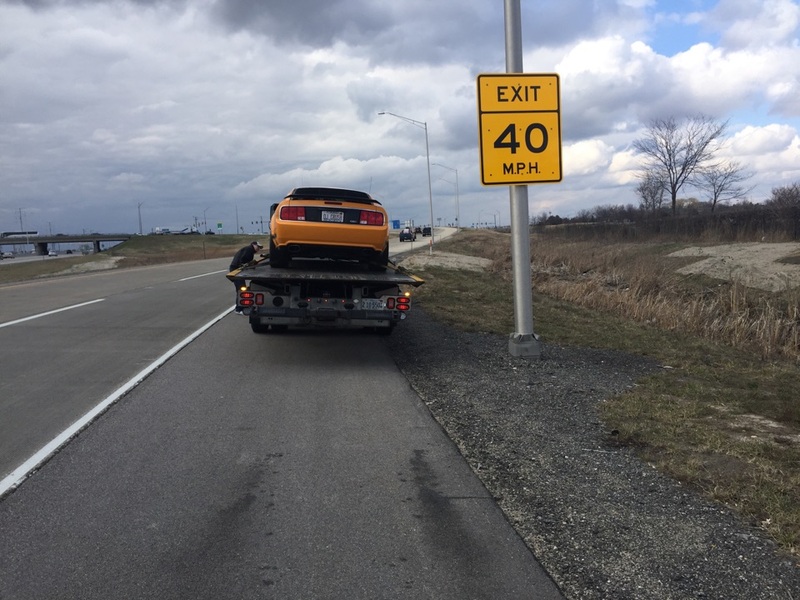 Because car trouble can strike at any time, we offer 24 hour emergency towing in Elgin 365-days a year. Whether you need towing or roadside assistance for tire changes, battery jump starts or vehicle lockouts, we will respond fast with courteous and knowledgeable tow truck drivers that are eager to help.